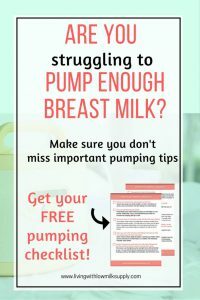 Have you experienced not being able to fully breastfeed your baby? It’s painful. And perhaps you secretly wish that it won’t happen again with your next baby. But, have you analyzed what gone wrong? What mistakes did you make, or things that you can fix to make ‘next time’ better? 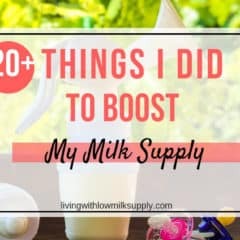 In this article, I would love to share with you 5 commons breastfeeding mistakes that I did while nursing my first born, which hinders me from exclusively breastfeeding him from the start. Yeah, perhaps you’ll say: Don’t focus on mistakes. But I believe by identifying the mistakes, you’ll not fall into it again, and you’ll make effort on how to avoid it and how to fix it. Ever since my Avent breast pump broken a few weeks ago, I realized that I must look for an alternative breast pump that I can trust. With the fact that Philips has discontinued Avent Isis product range, I could no longer purchase replacement spare parts easily. So once again I’m on the look for a new breast pump. 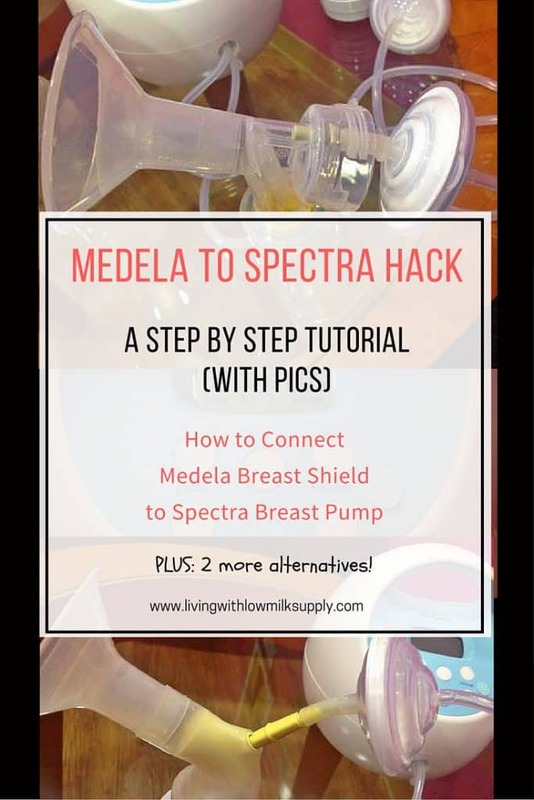 That’s when I found Spectra S1 breast pump. This so-called hospital grade pump receives raves reviews from exclusive pumpers and mother of preemies for helping them building and maintaining their milk supply. But... is that really true? I took my chance to get this breast pump, and boy, finally I found my DREAM BREAST PUMP. 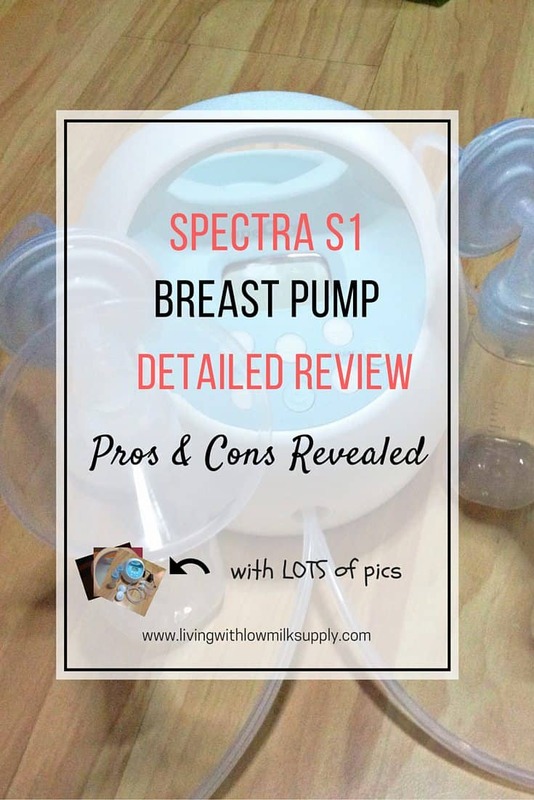 Read further to find out why you should own Spectra S1 breast pump. 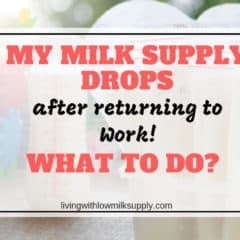 A nursing mom frequently asks this question in the early weeks of breastfeeding. How do I know if my baby is getting enough breast milk? In bottle feeding, we can easily see how much milk baby is taking. In contrast, measuring breast milk intake is not that straight forward. Some well-meaning relatives may say, if baby cries after feeding, that means he wants more. If a baby is at the breast all the time, that means you are not producing enough milk. If baby finishes bottle after breastfeeding, that means he does not get adequate breast milk. And the list goes on.